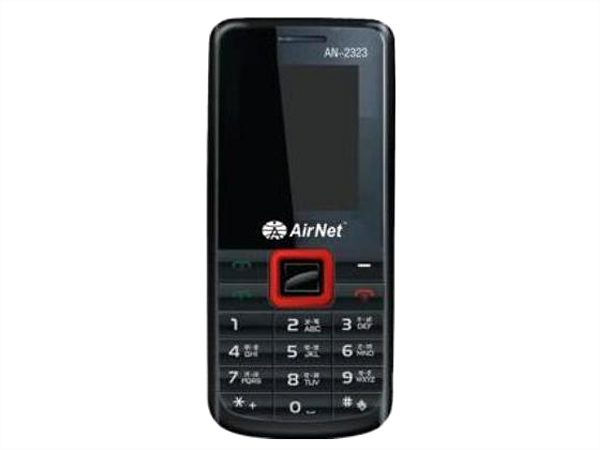 Airnet AN-2323 is a dual sim multimedia phone packed with excellent features and applications. Read further for the latest reviews, features, specifications, and the price in India of this mobile phone. Airnet AN-2323 is a stylishly designed multimedia phone with excellent features and user-friendly interface. It is equipped with 1.8� inch TFT Screen Display, Dual Sim-Dual Standby, Digital Camera, Expandable Memory up to 2 GB, MP3 Player, FM Radio with Recording, Video Recording, and also includes Face book, GPRS, WAP Browser. It comes with incredible talk time and standby time offer to the user. 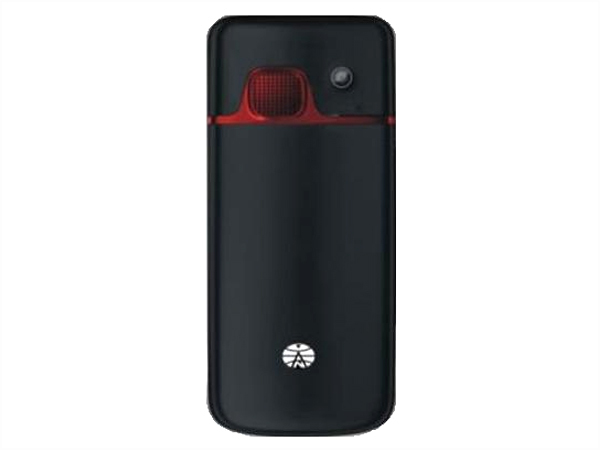 The handset is designed in a candy bar form factor measuring in a dimension of 100 x 44 x 13 mm and operates at GSM 900/1800 MHz frequency.